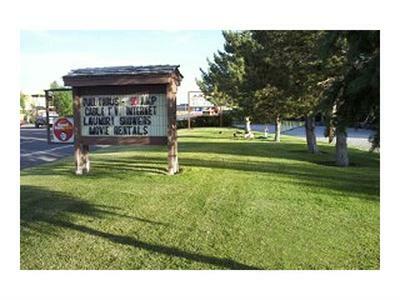 Mountain Shadows RV Park in Wells, Nevada invites you to explore the area! 4 Way Casino - The 4 Way Casino is a 4,500 square foot casino featuring al your favorite games including slots, blackjack, and game tables. For those under 21, there is a video game arcade. The casino also offers a cafe, a newly designed gift shop, and a shuttle bus service. The 4 Way Casino is open 24 hours a day. 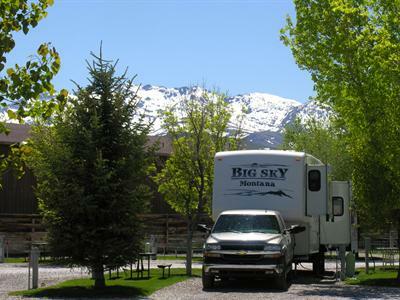 Tour buses are welcome and there is plenty of room for big truck and RV parking. Downtown Wells - Wells is receiving am historic facelift to breathe life back into its authentic 1800's Wild West commercial district. As you walk the downtown streets, browse the unique shops and dine at one of the charming restaurants. Old Town Front Street still resembles the days of the transcontinental railroad; walking tour brochures are available at the visitor's center. 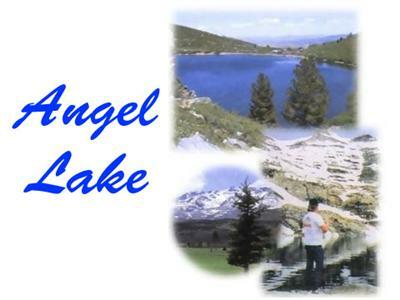 Angel Lake - Located just 15 miles from Wells, Angel Lake is an ideal day trip. The lake features the trailhead for Grays Lake, picnic areas, excellent fishing spots where bass and wild trout are abundant, and plenty of wildlife including mountain goats, bighorn sheep, deer, and antelope. 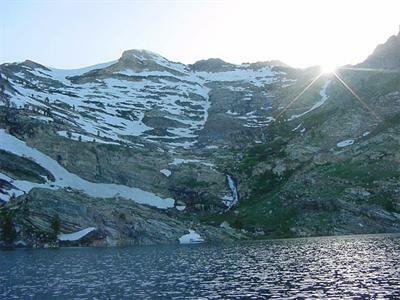 Being located in "snow bank" aspen at about 8,500 feet, Angel Lake's elevation causes temperatures to rise in the summer, making it a popular place. California Trail Interpretive Center - This 49-ers period museum was transported from Battle Mountain to Wells just a few years ago. In its new home, the museum offers visitors exhibits relating to the period of the 49-ers. View historic artifacts and accurate display of daily life. See what life was like on the trail, and then visit nearby wagon wheel ruts. Visit our LINKS PAGE for more information regarding area attractions.